"Close ah window" | Jon Katz, P.C. 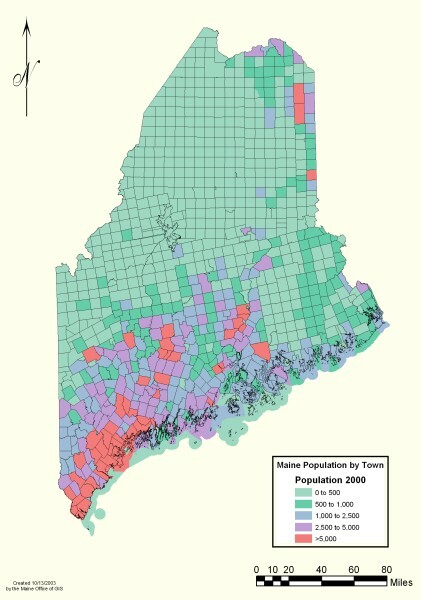 Image from the Maine government website. Where I practice law, plenty of people in the courtroom grew up hundreds and sometimes thousands of miles away, and the accents and dialects change as I move from Baltimore to Washington, DC, to deep inside Virginia. Part of persuading judges and juries involves acknowledging the many different ways that people communicate, dealing with bilingual situations, and preparing one’s witnesses for such linguistic situations. Student I: Please close ah window. Student II: Dummy, it’s not AWAH window. It’s the school’s window. Student I: I didn’t say close AWAH window. I said close AH window. I ran out of the room before the milk had a chance to erupt from my nose. I take it that the following scenario is at least partly fiction: An out of town lawyer visits a local Louisiana courthouse to start the first day of trial. The judge, opposing lawyer, opposing party, and potential jury members are all broadly smiling at each other. Then the judge greets the jurors in the local French dialect, and they respond back in like manner, still all smiles. Jury selection is conducted all in French, as is most of the trial, except that the out of town lawyer understands not a word of French. If I were the out of towner’s client, I would have added a French-speaker to my lawyer team pronto. Having a sensitive ear and appreciation (and delight) for regionalisms and dialects is just part of the deep listening process that is critical to persuading judges and juries. Jon Katz.